A Washington, DC court has declined to review a Federal Aviation Administration (FAA) ruling that bars private pilots from splitting the cost of flights with passengers — dealing a blow to services that offer ridesharing services for air travel. Boston-based Flytnenow — which connects travelers with private pilots who need to rack up hours of flying experience to secure their licenses — requested judges at the court to review the FAA ruling, which states that pilots who use the service to find passengers must have commercial licenses. The FAA announced its ruling last August, which affected Flytenow as well as competing service AirPooler. 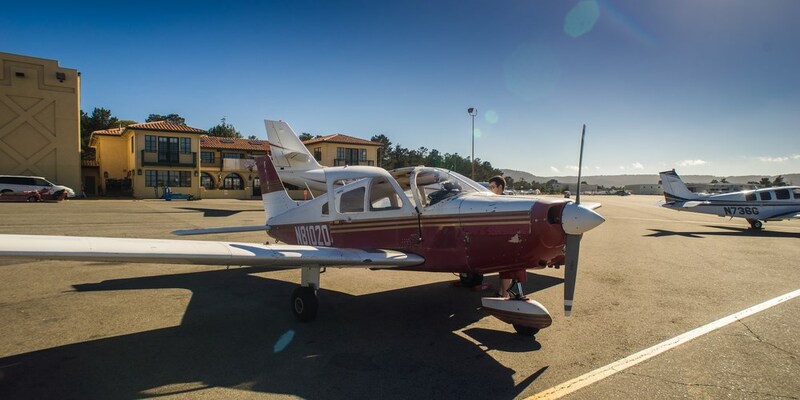 Rebecca MacPherson, a lawyer representing AirPooler said that using the company’s service would help pilots receive only partial reimbursement for fuel and other costs and not make a profit — all of which is permitted under a 1964 rule imposed by the FAA. It’s possible that the FAA ruling and the court’s decision are driven by concern about travelers’ safety. Opening up the playing field to such services with novice pilots and low costs (Flyenow listed a round trip adventure from Boston’s Hanscom Field to Martha’s Vineyard in a Cessna 172 at $120) would mean more people taking to the skies with inexperienced pilots who may not be able to handle difficult flight scenarious as well as commercial pilots. Unfortunately, we are left with no choice but to shut down Flytenow. However, we are still fighting as pilots to make this happen. Our amazing legal team at The Goldwater Institute are looking into options to appeal and helped introduce a bill in Congress.